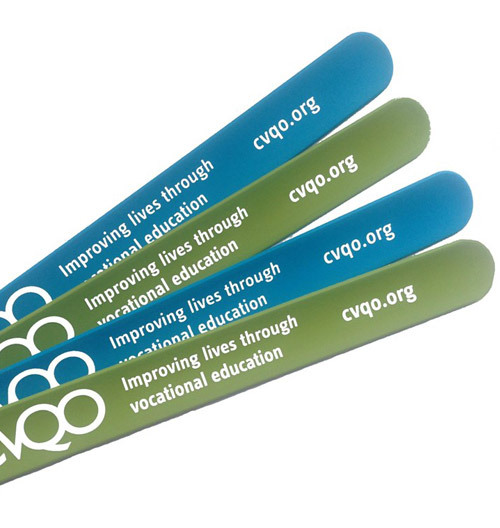 Order your single colour print silicone slap bands with a custom design of your choice. 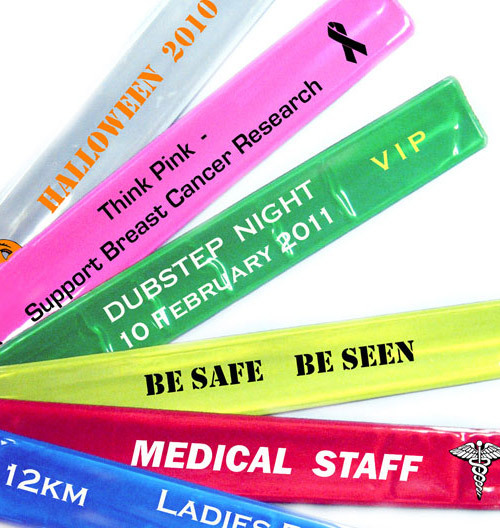 Product information for one colour print Silicone Slap Bands. 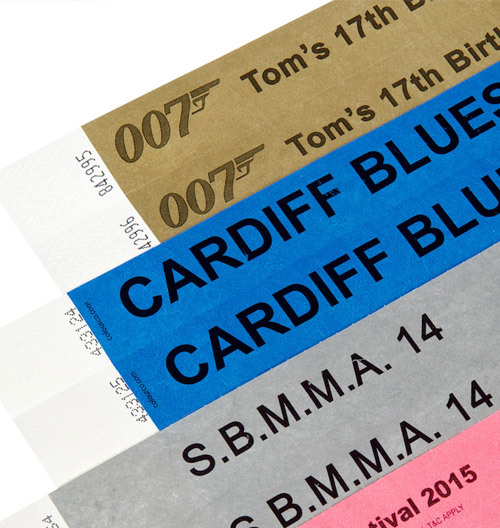 Our silicone Slap Bands are available in a range of colours and can be Pantone matched with four different sizes ranging from 22.8 x 2.5cm to 28 x 2.5cm. Single colour or multicolour print options are available. Logos and text can be put on the outer side to deliver your message or campaign. Minimum order quantity is 1,000 pieces. AI vector (preferred) or layered files in PSD format (minimum resolution 300 dpi) with output in PDF or EPS. Please provide pantone “c” colour numbers. 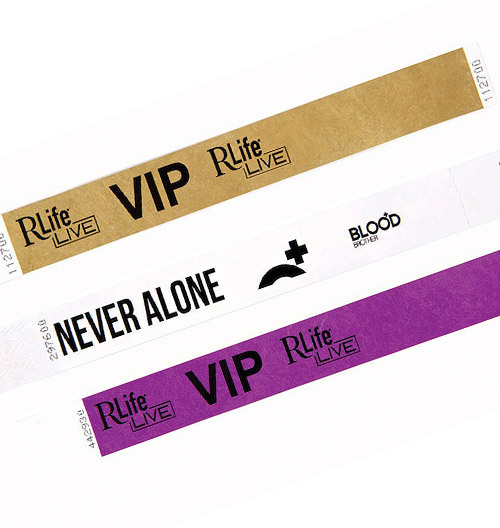 Pricing details for single colour print Silicone Slap Bands. 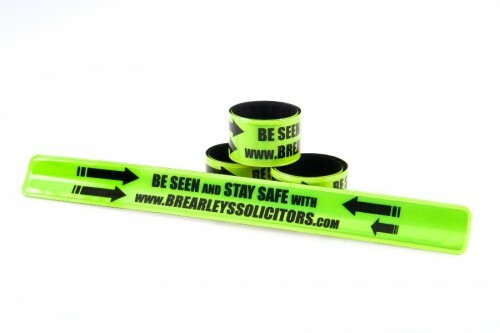 These Slap Bands are a fantastic option to PVC bands, hard wearing with any choice of background colours. The minimum order quantity is 1,000 bands.